Check out the official DJbooth.net Video Coverage of the Pioneer DJ Booth at the 2011 Atlantic City DJ Expo at the Trump Taj Mahal. 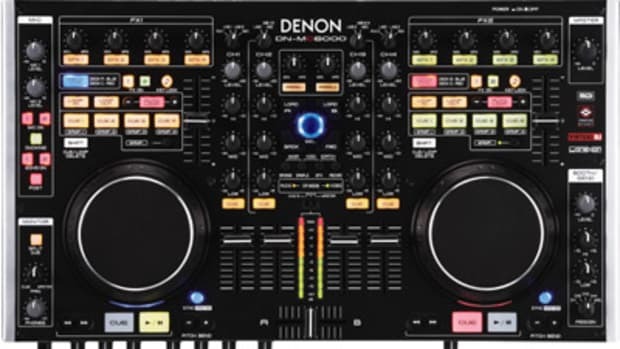 On-hand were the entire line of CDJ media players, DJM mixers, and their new Monitor Speaker Setups. There were a bunch of kiosks for people to choose from with a nice variety of gear combinations. 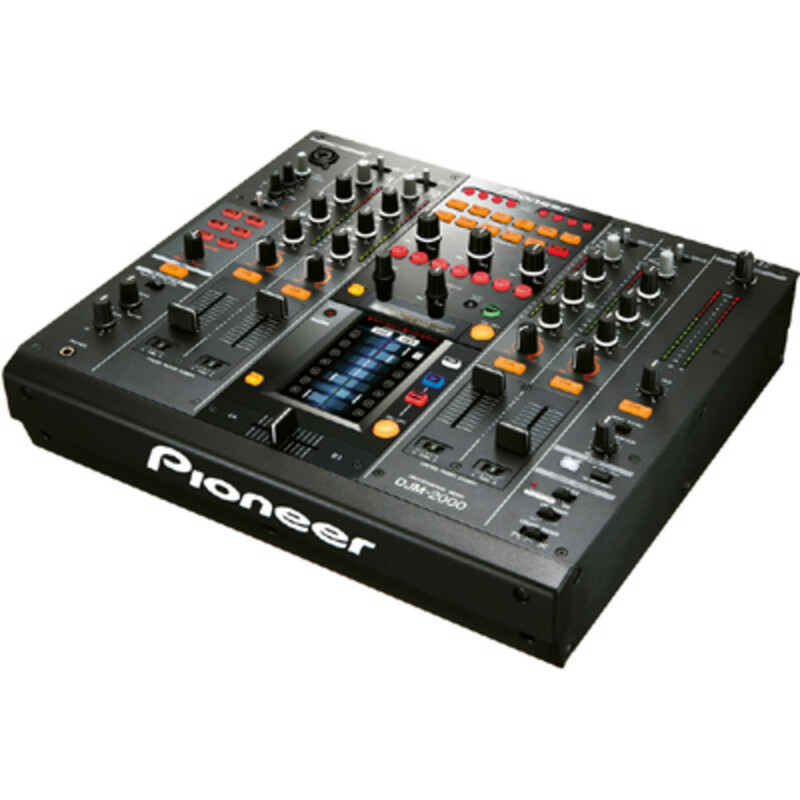 The DJM-T1 Traktor Mixer was one of the most popular pieces while the DJM-2000 mixer and the all-white 350 system were visually stunning at the Pioneer DJ Booth. DJ Pulse was also on-hand to throw it down on the decks while we scoured the show floor. Check out the official DJbooth.net Video Coverage of the Gemini DJ Booth at the 2011 Atlantic City DJ Expo at the Trump Taj Mahal. 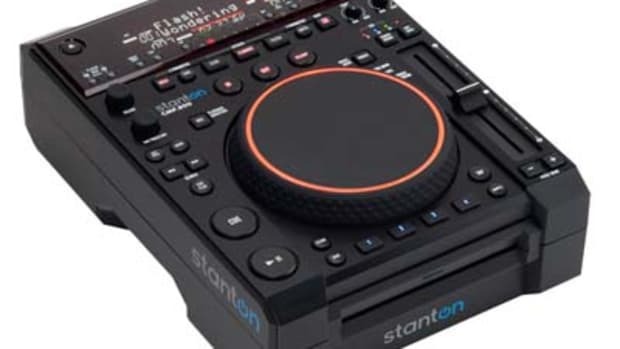 On-hand were the entire line of Gemini DJ Products like the CDJ-700, CNTRL-2, CNTRL-7 Media controllers and PS mixers, Loudspeakers, and other rackmount Mobile DJ equipment. All of their controllers and media players were on full display for anyone to walk right up and use. The Staff was very at every corner for quick assistance, unlike some other booths out there. Watch the full video inside. Watch the official DJbooth.net Video Coverage of the Numark, Alto, and Akai DJ Booth at the 2011 Atlantic City DJ Expo at the Trump Taj Mahal. 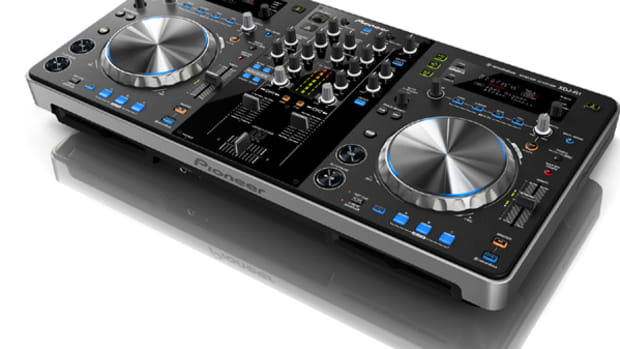 On-hand were the entire line of Numark Products like the NS6, NS7fx, V7, TTX-USB, X5, iM9, and so much more. 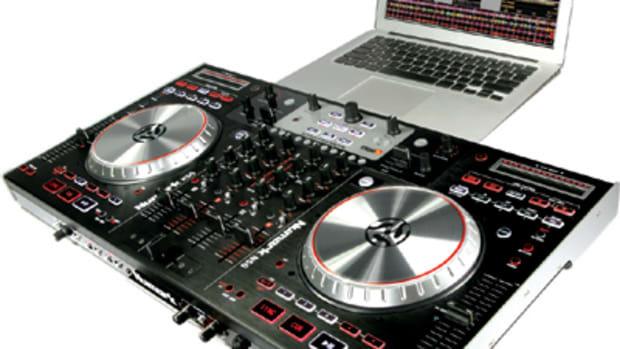 They had an extremely diverse lineup of products including rackmounted Mobile DJ products, iPod and iPad (iDJ Live) DJ products, and analog equipment as well. Check out the full video inside. Watch the official DJbooth.net Video Coverage of the Rane Serato DJ Booth at the 2011 Atlantic City DJ Expo at the Trump Taj Mahal. 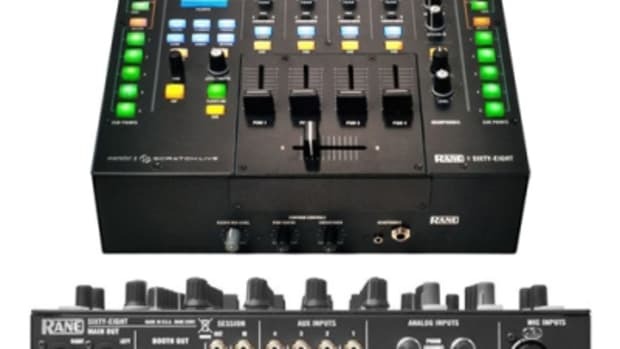 On-hand were the entire line of the Serato Soundcard Interfaces (SL2, SL3, SL4), the various Serato Software releases, and all of RANE's Current mixers such as the TTM-56S, the TTM-57, the sixty-eight, the Empath, and the Empath Rotary. There were also a bunch of Rane DJ's there cutting it up on the Serato Scratch Live setups for everyone's enjoyment. Full Video inside. Check out the official DJbooth.net Video Coverage of the Vestax and Allen & Heath DJ Booth at the 2011 Atlantic City DJ Expo at the Trump Taj Mahal. 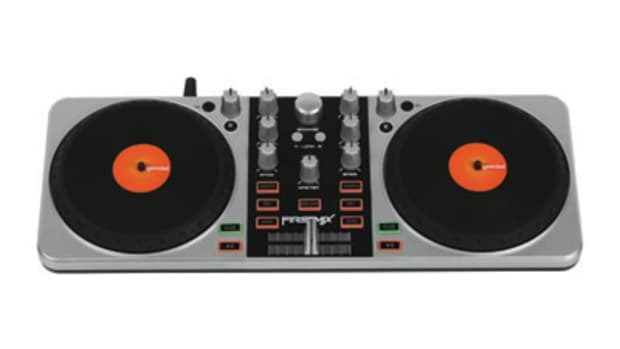 On-hand were the entire line of Vestax DJ Products like the VCI-100mk2, VCI-300, Typhoon, and the Pad One DJ controllers. 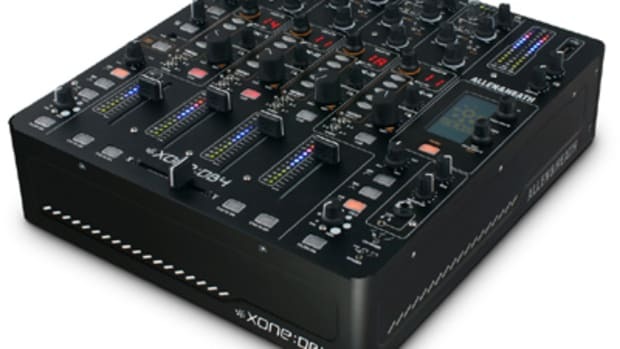 Allen & Heath showed off the Xone:DB4 Mixer, Xone:DX, and all of the other current Xone Mixer offerings. There was also a nice demo of the Xone DB4 Mixer working in perfect harmony with a Xone:DX Midi controller. Watch the video inside.